live and join us while we watch the fights on Saturday night. 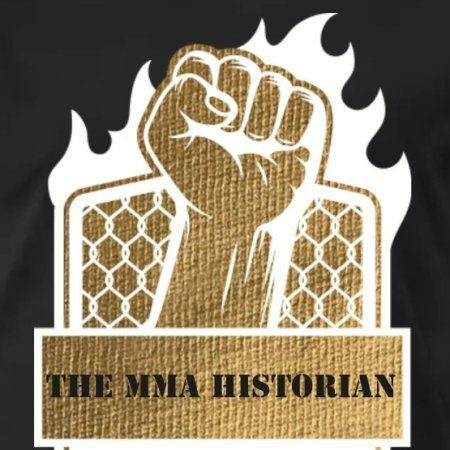 So come join us at The MMA Historians Podcast live and be part of our first ever podcast!!! !